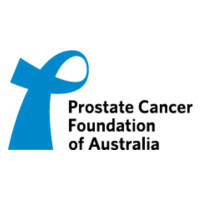 Volunteer needed for Prostate Cancer Foundation of Australia. Knowing that your office support, while seemingly small is going towards a great cause and means the world to men with prostate cancer and their families. Small in office tasks such as handwriting envelopes. Start asap, ideally this week. Possible opportunities for ongoing weekday weekly support or a one off opportunity.